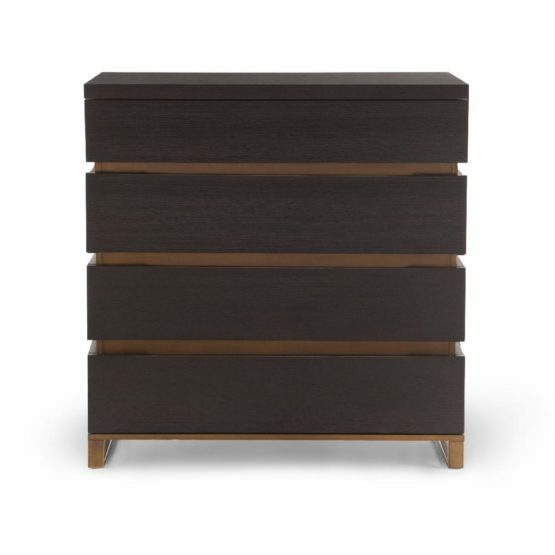 Create a unique and stylish look with the Aspire 4-Drawer Dresser. 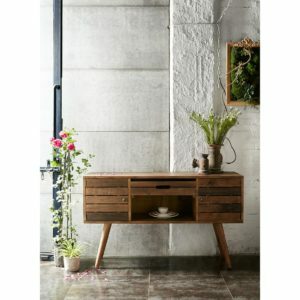 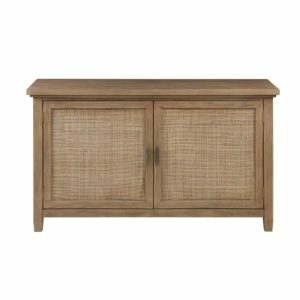 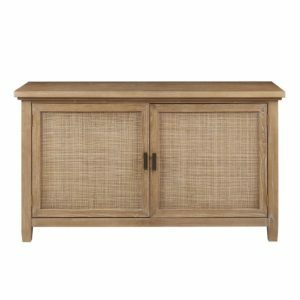 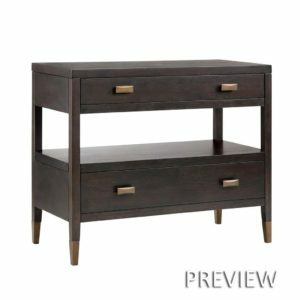 Featuring clean lines and an understated design, this wood dresser provides ample storage space, while maintaining a seamless appearance. 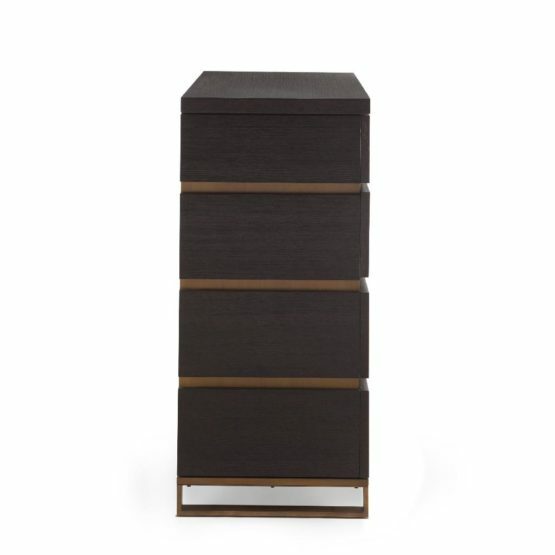 Each drawer is mounted on two damping buffer slides, ensuring smooth and quiet movement. 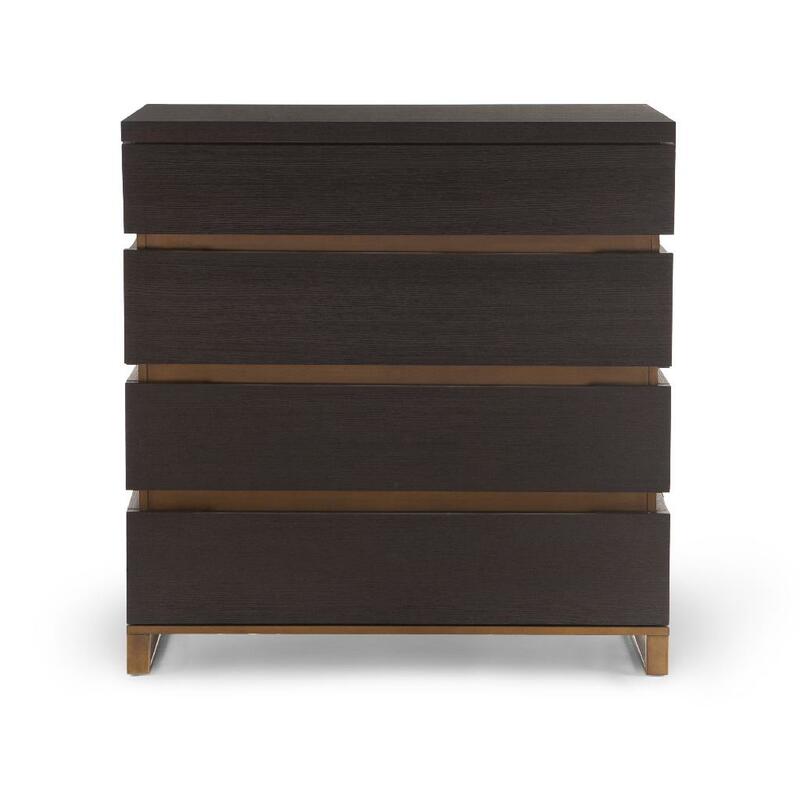 The cherry oak and cinnamon finish showcases the fine wood grain texture, completing an elegant look that’s perfect for your bedroom.